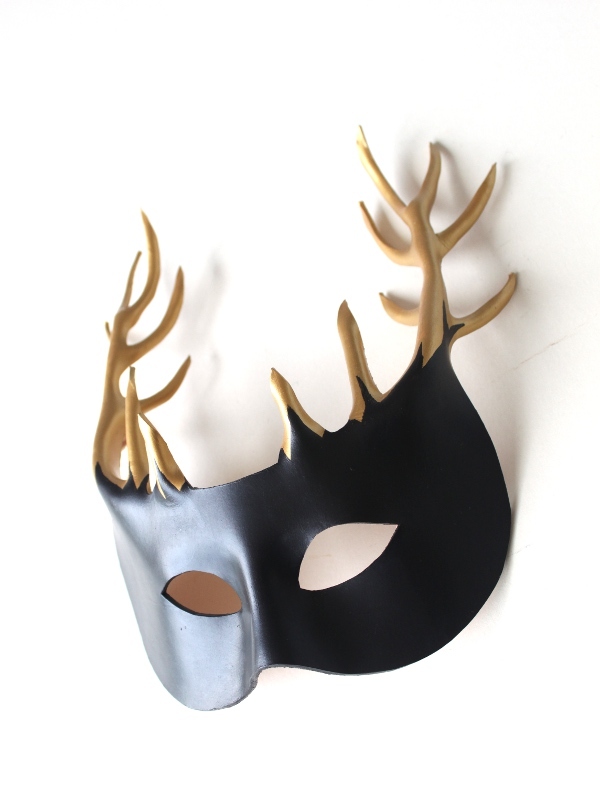 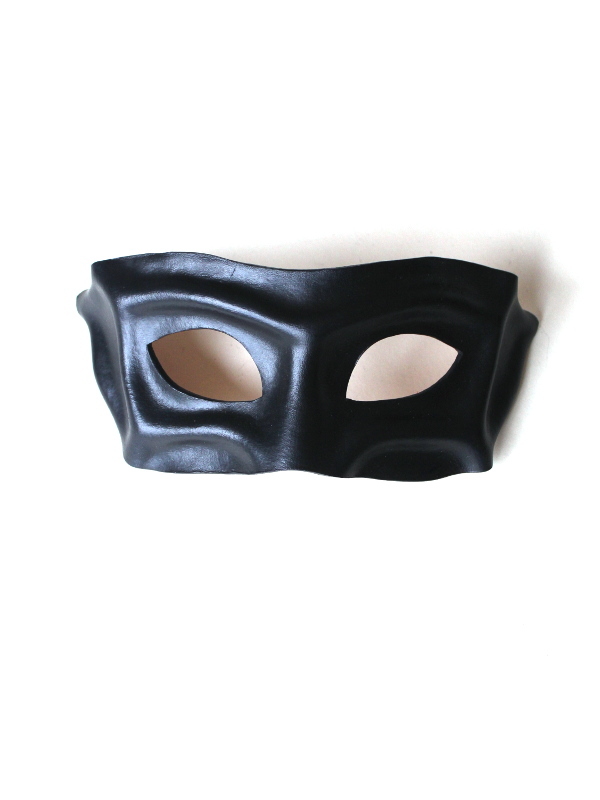 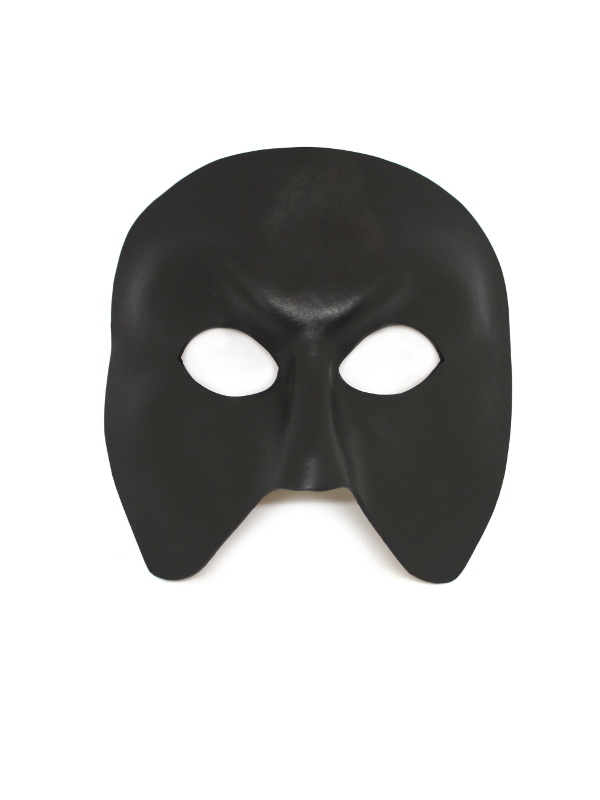 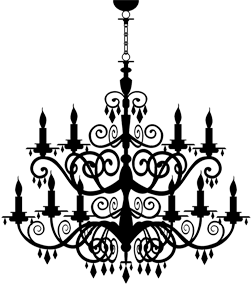 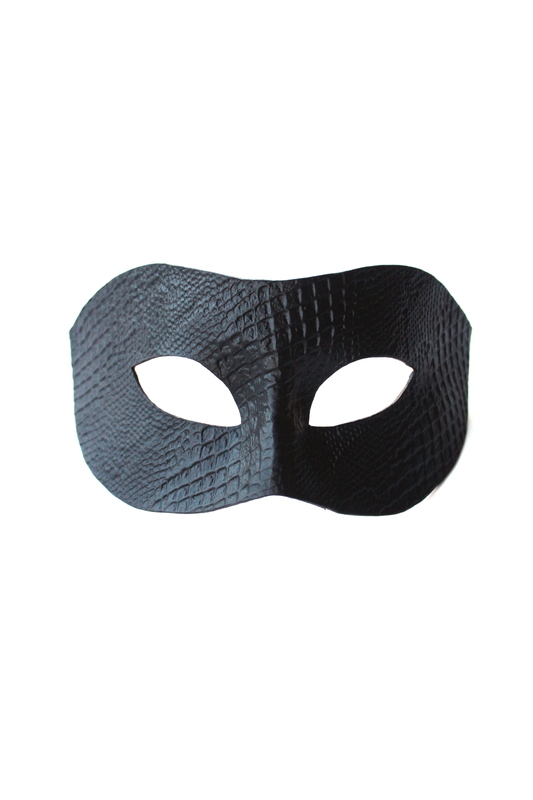 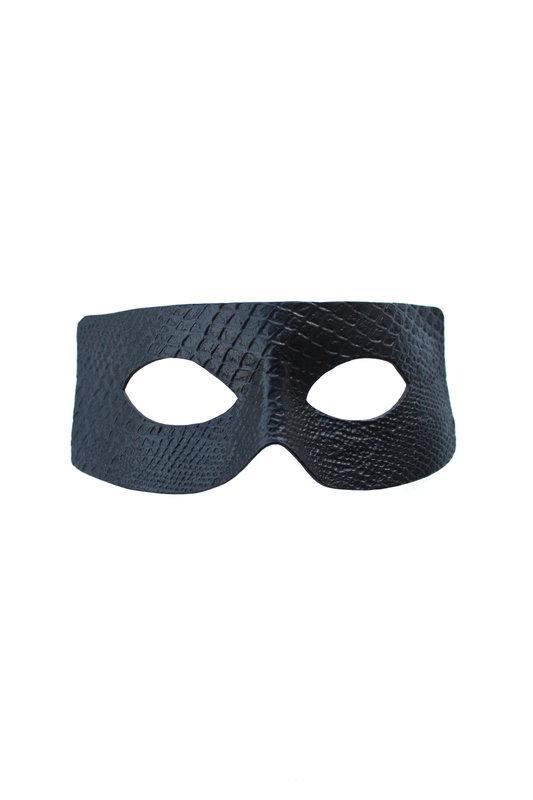 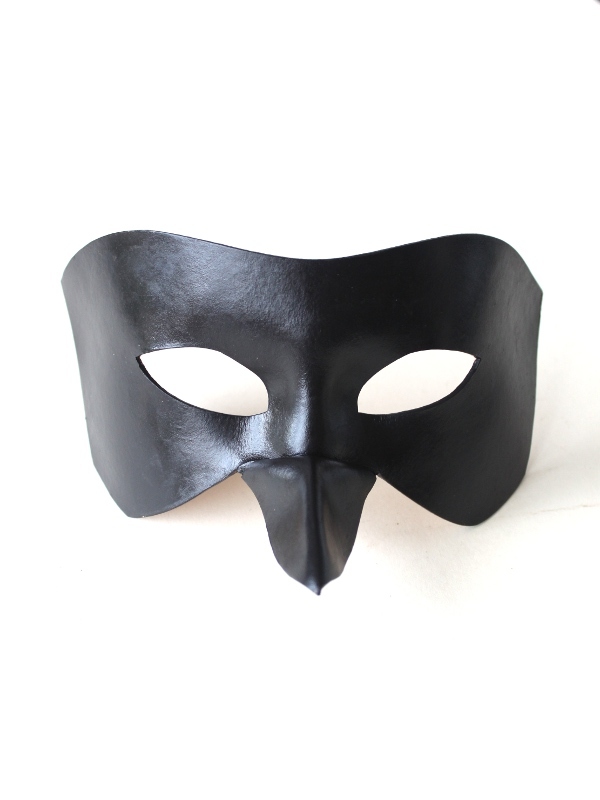 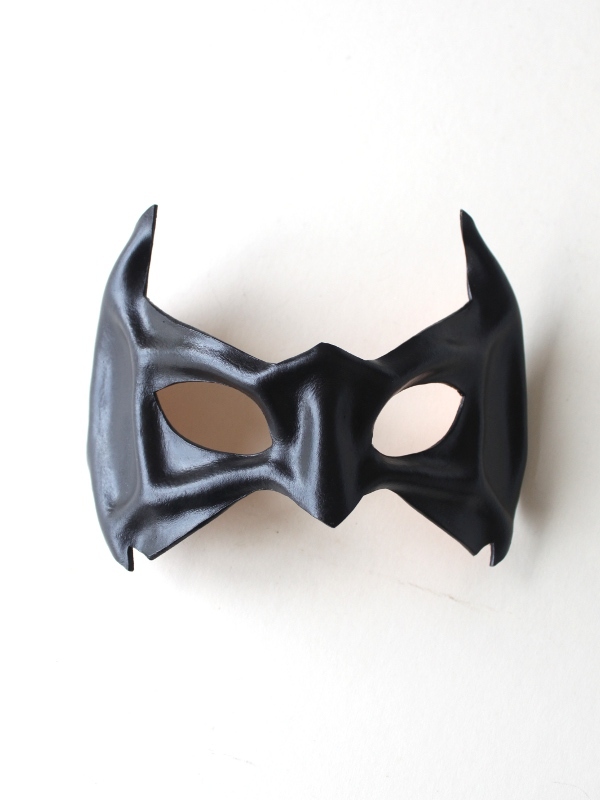 These Designer Masquerade Masks & Designer Venetian Masks are made by us. 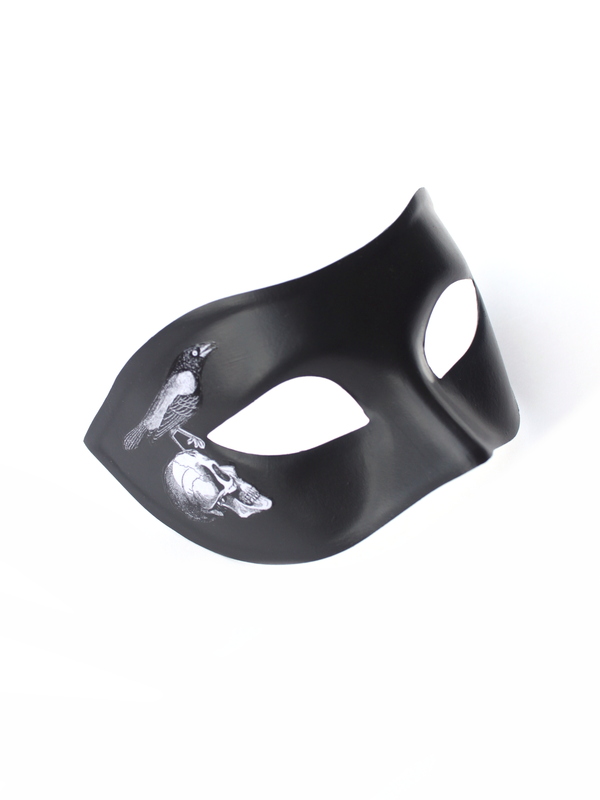 You won’t find these masks on any other website! 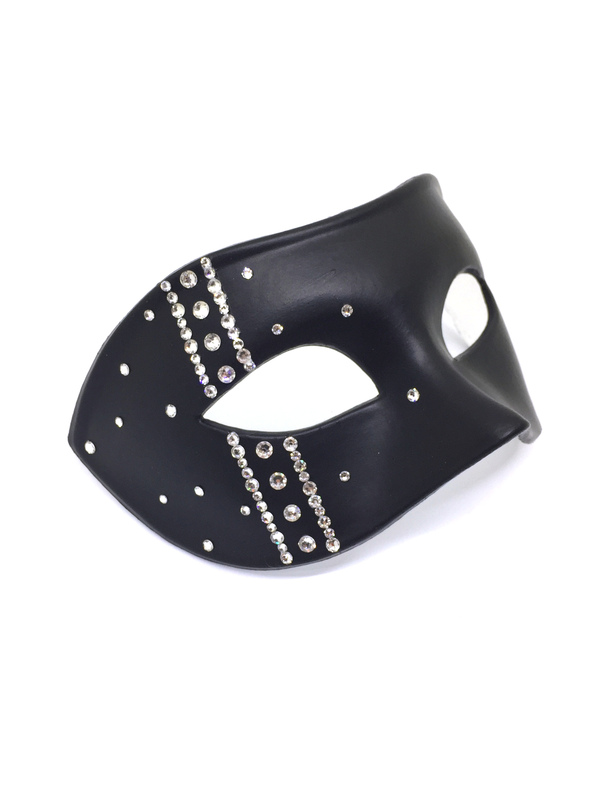 We do offer a Custom Design Service if you want something unique making or want to change the colours or detail on the masks. 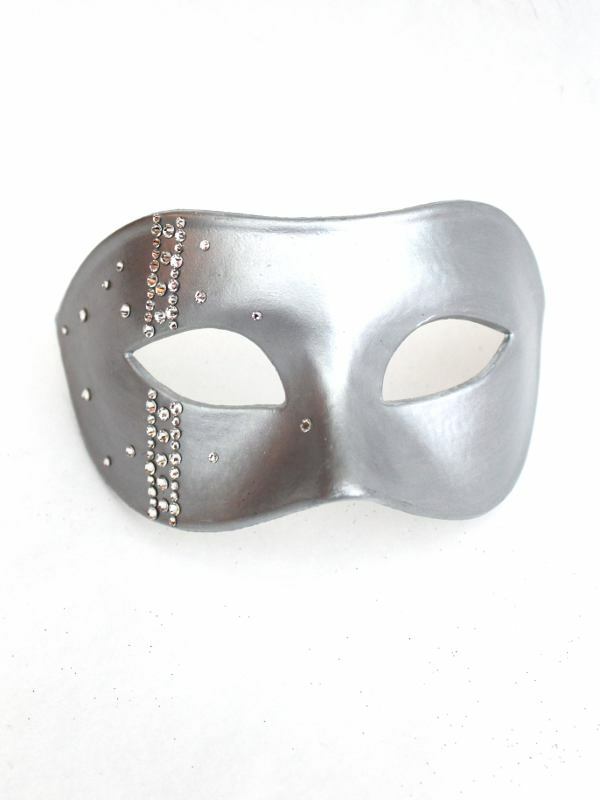 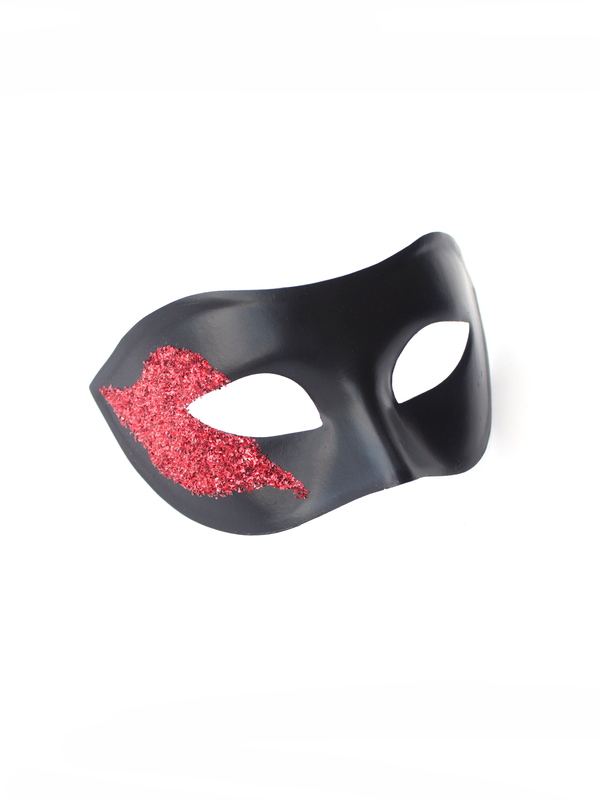 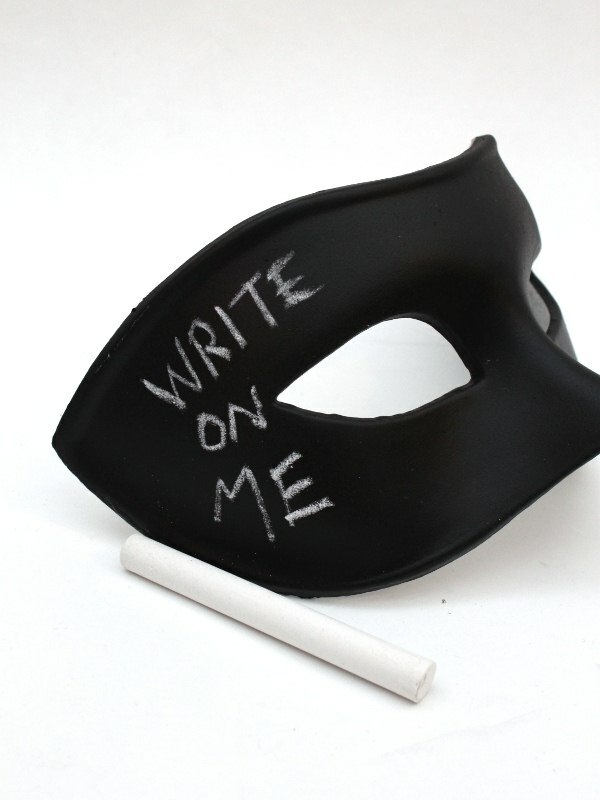 We can also make matching masks to go with your partner’s mask on request.